Start your new career with us! 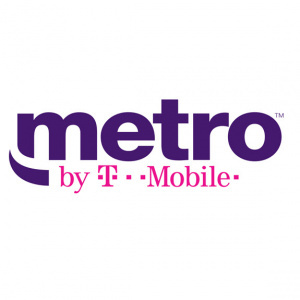 PCS Partners was the very first Metro by T-Mobile Authorized Dealer in the nation. We’re known for offering excellent Customer Service and having a little fun while we’re at it. PCS Partners was established in 1998 and became the very first Metro by T-Mobile Authorized Dealer in 2001. We own and manage Metro by T-Mobile stores in Georgia, Florida and South Carolina. At PCS Partners we known for providing exceptional service, professional management and a partnering relationship with everyone we serve. PCS Partners’ mission is to be a company that is known for doing business the right way. We endeavor to provide comprehensive customer service, exceeding the expectations of our clients. We strive to have a staff that is honest, intelligent and completely satisfied in their employment. We believe that our business should be productive, but know that there is more to life than seeking profits. We value our relationships with our business partners, and we are proud to represent them to our customers. Contact us for additional information. You can also view our current employment opportunities and visit one of our many locations to have our friendly staff assist you. Copyright PCS Partners - Hosted by Blue Sky Web Design LLC.